Photograph showing the Saum Hardware Store in Edinburg Virginia. 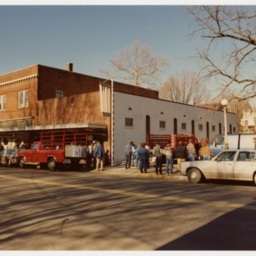 The picture was taken at the public auction liquidating the inventory of the store and selling the building following its closing in 1988. The building was later demolished and replaced with an office building owned by Shentel. Folder 1.2, Photographs, Saum's Store, Edinburg VA, circa 1988, Saum Collection, Truban Archives, Shenandoah County Library, Edinburg, Virginia. 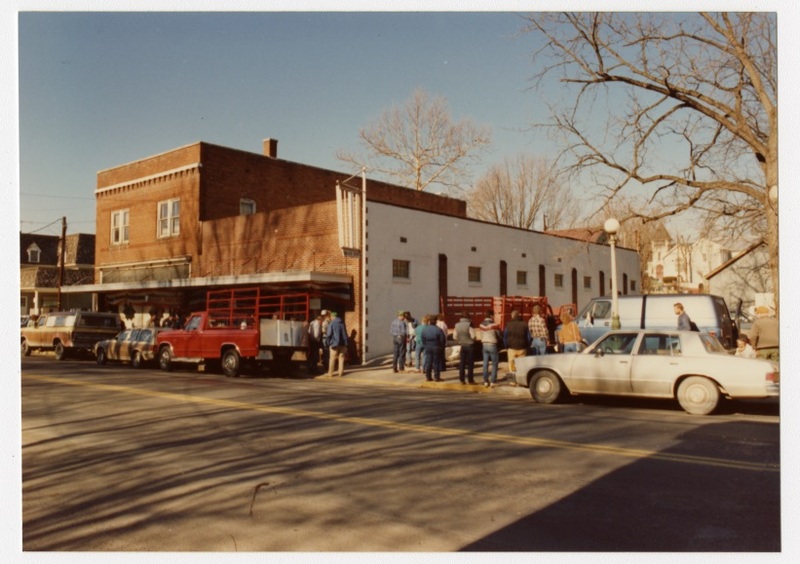 Unknown, “Saum Hardware Store,” Shenandoah County Library Archives, accessed April 25, 2019, http://archives.countylib.org/items/show/11724.